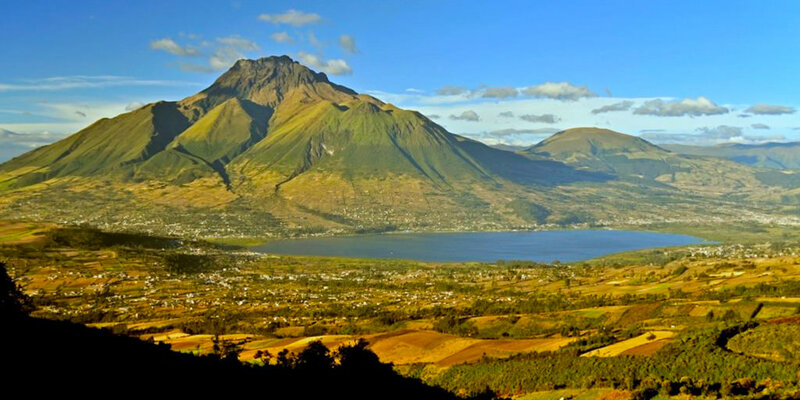 Dr. Valentin holds retreats outside of Ecuador’s capital city Quito, in Otavalo and Tumbaco Ecuador, with the Andean master healing plants, Ayahuasca and San Pedro Cactus (Huachuma). 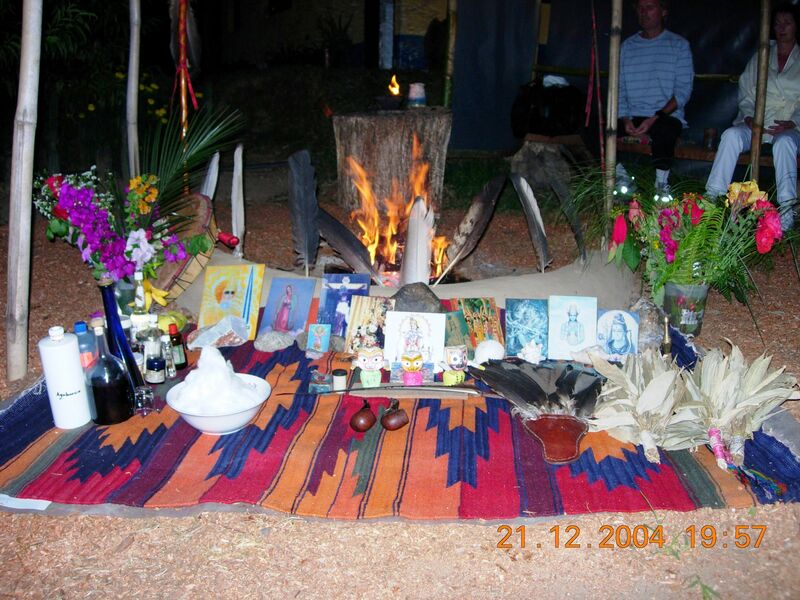 These ceremonies create a shared awakening and living experience of this “Shamanic Ecstasy of Consciousness”, which is indispensable for the shamanic cure. 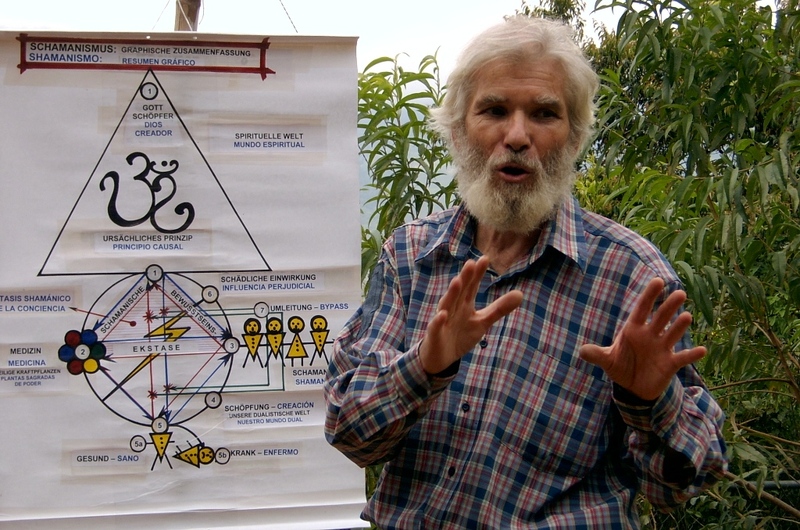 Through waking up that latent “Doctor Within” in the deepest (archetypal or transpersonal) layers of our subconscious, a rectifying reprogramming of misdirected vital impulses and a liberating transformation of blocked vital energy patterns is achieved. The awakening of our dormant capacities and the reactivation of our innate, sensitive communication with the energies of nature, using the sacred power plants Ayahuasca and San Pedro allows the healing of all disharmonies of health. Many disease patterns can be healed, including mental disorders like depression and even schizophrenia, Multiple Sclerosis (MS), degenerative illnesses, and drug or alcohol addiction. 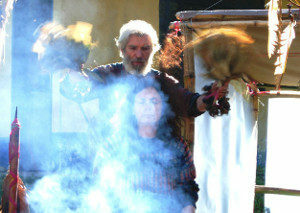 Retreats take place four times per year. See our calendar for more information. Ceremonies are also offered during the rest of the year in Tumbaco at the Hostel Ilalo for small groups up to four participants, or in Otavalo at the Hostel Aya Huma for more than four participants. Contact us using the form below with any questions about our retreats. 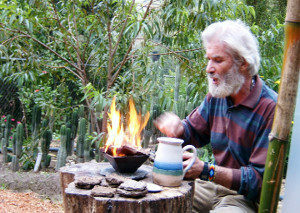 Shamanic retreats with Ayahuasca and San Pedro are held four times a year near Otovallo, Ecuador. We have upcoming retreats in September and December of 2018. 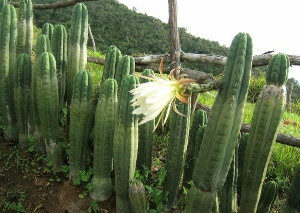 How Do Sacred Plants Heal? The shamanic use of these medicines is due to millennial wisdom and repre- sents the medical and cultural inheritance of all the indigenous people of South America. 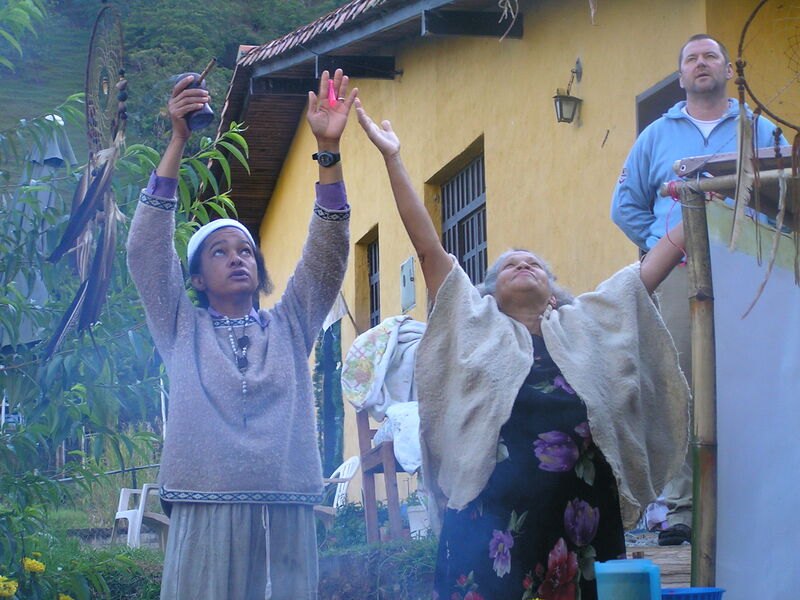 Using the Sacred Power Plants Ayahuasca, San Pedro, Tobacco, and Guayusa, mental disorders, degenerative diseases, and drug addiction can be cured.